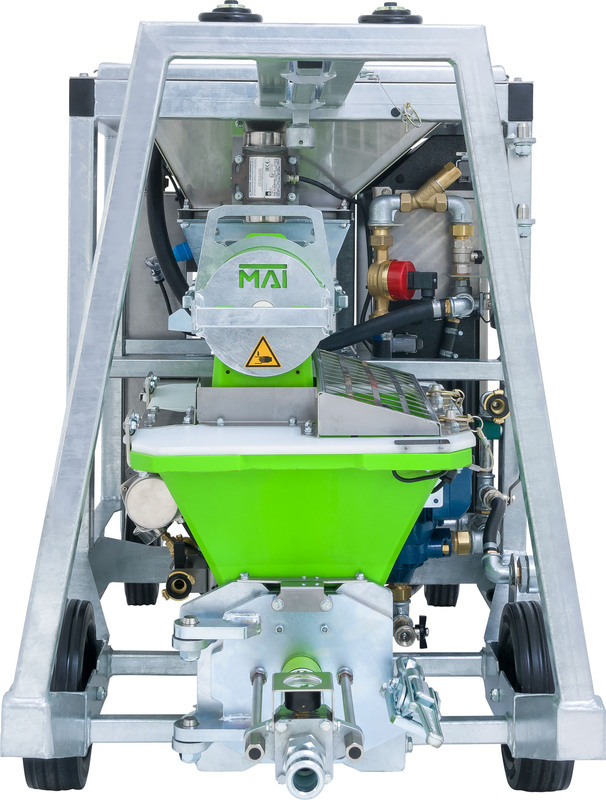 For perfect results from 3D concrete printing turn to the MAI®MULTIMIX-3D mortar mixing pump. 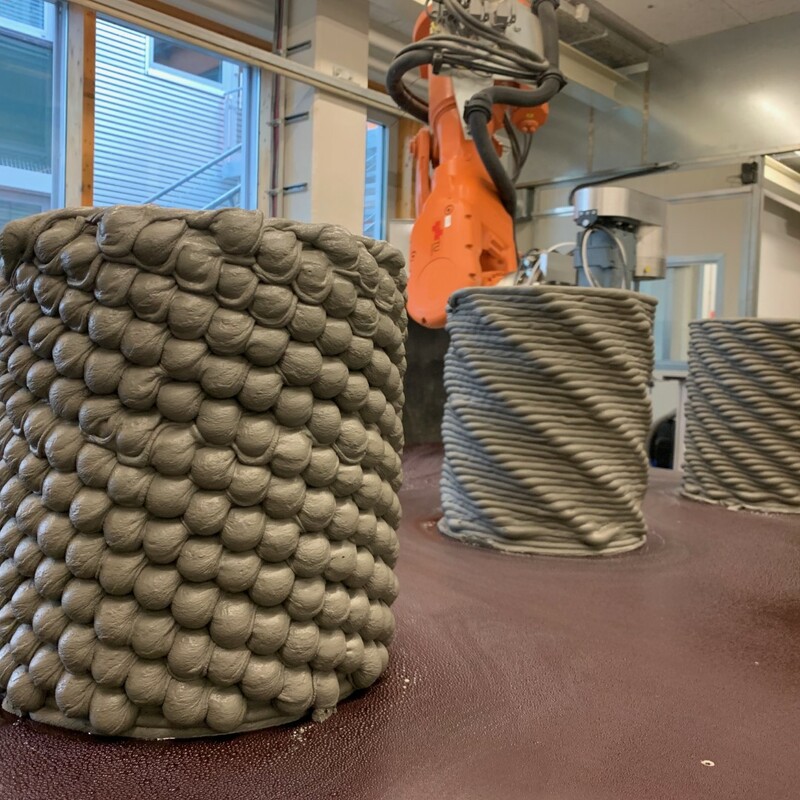 It sets new standards for 3D-printed structures. 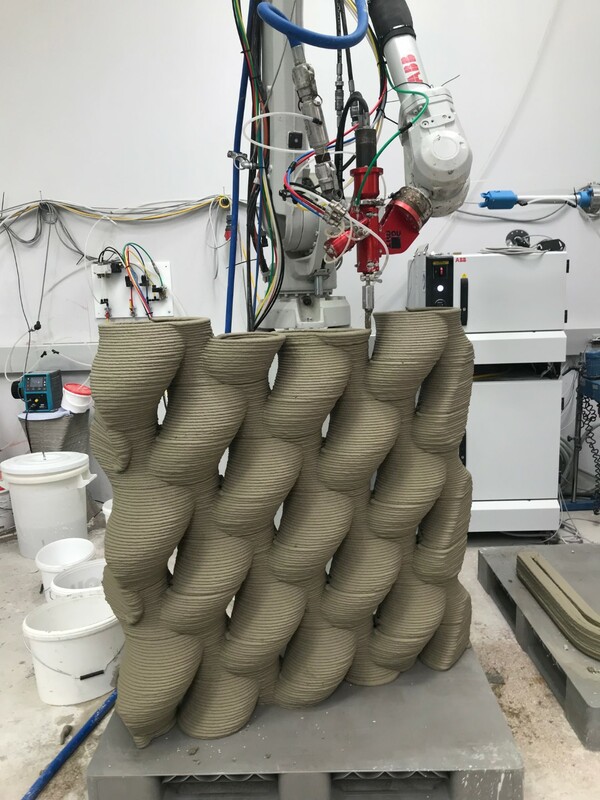 For such impressive results in 3D concrete printing it is essential to achieve a balance between the extrusion rate of the mix and the machine speed. 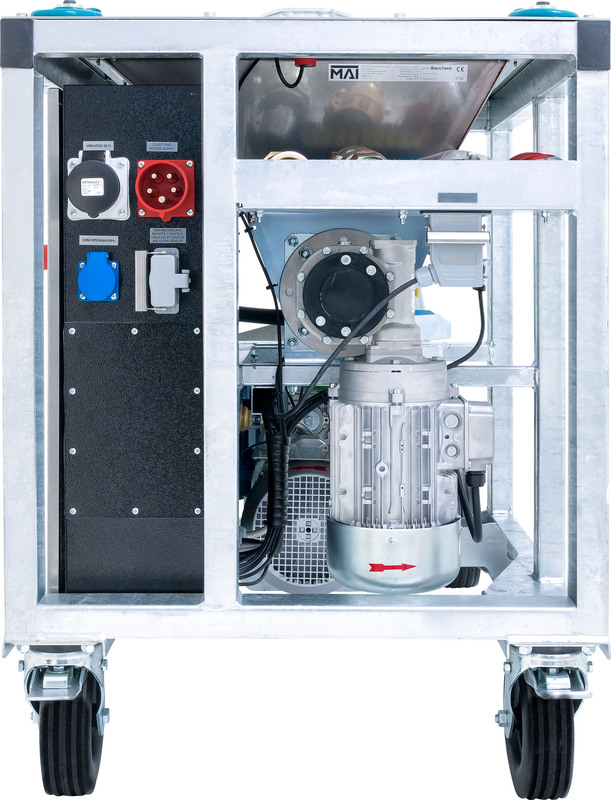 The unique design of the patented mixer on the MAI®MULTIMIX-3D,with its exterior and interior plastic components, guarantees the best mixing results regardless of speed (patent No: EP 1 768 771 B1). 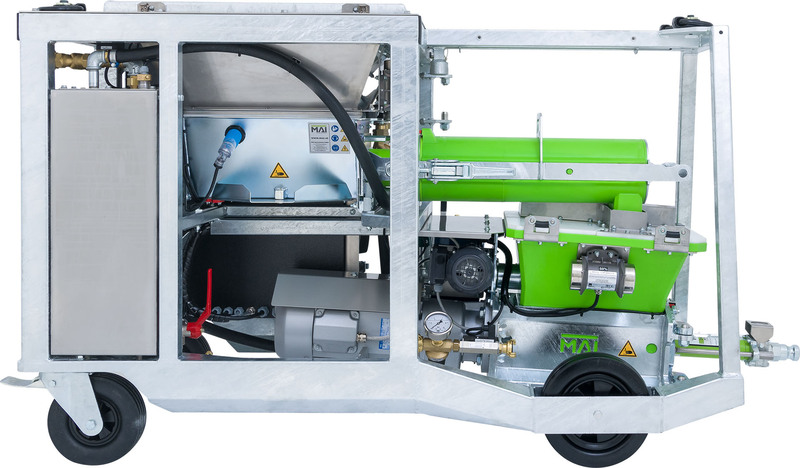 This mobile mixing pump for 3D concrete printing promises permanent and dependable material consistency with an adjustable flow rate of between two and 30 l/min. 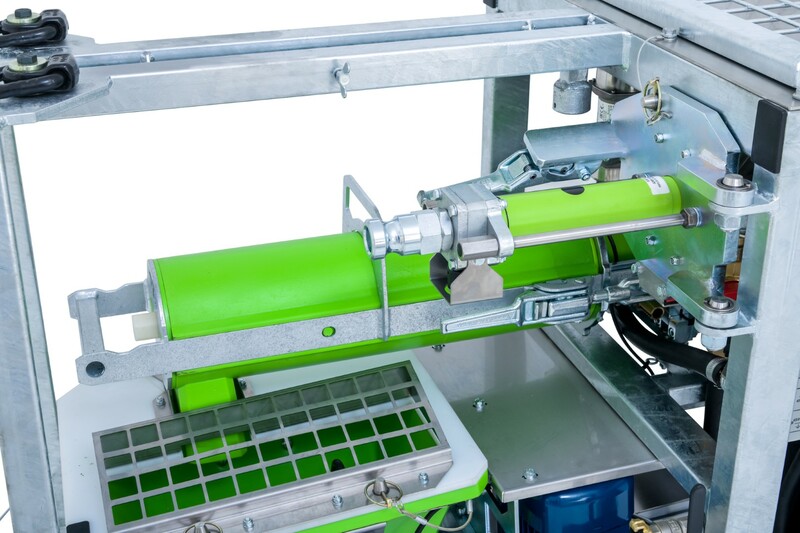 High levels of process security are a given thanks to its innovative water and dry material management system. 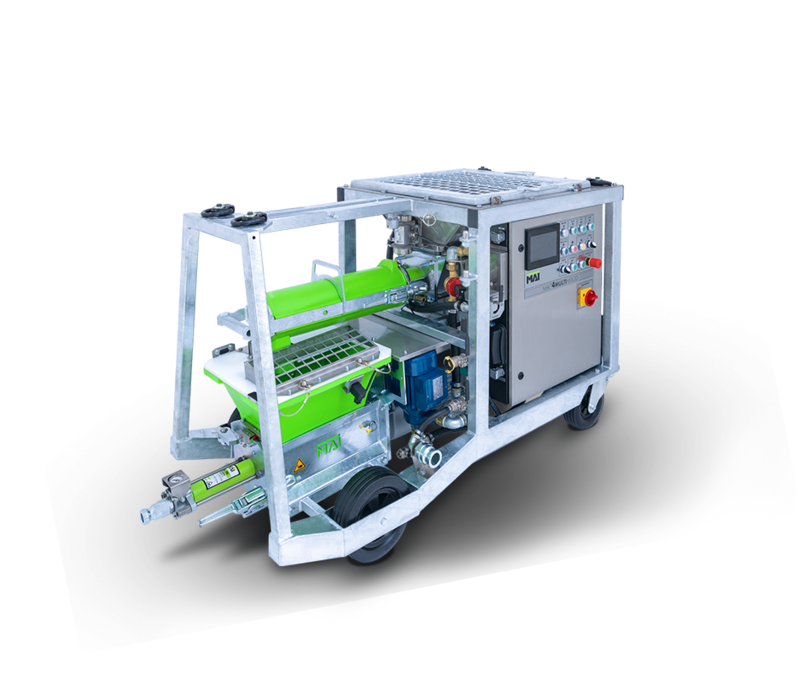 The machine is easily controllable remotely via an external interface. 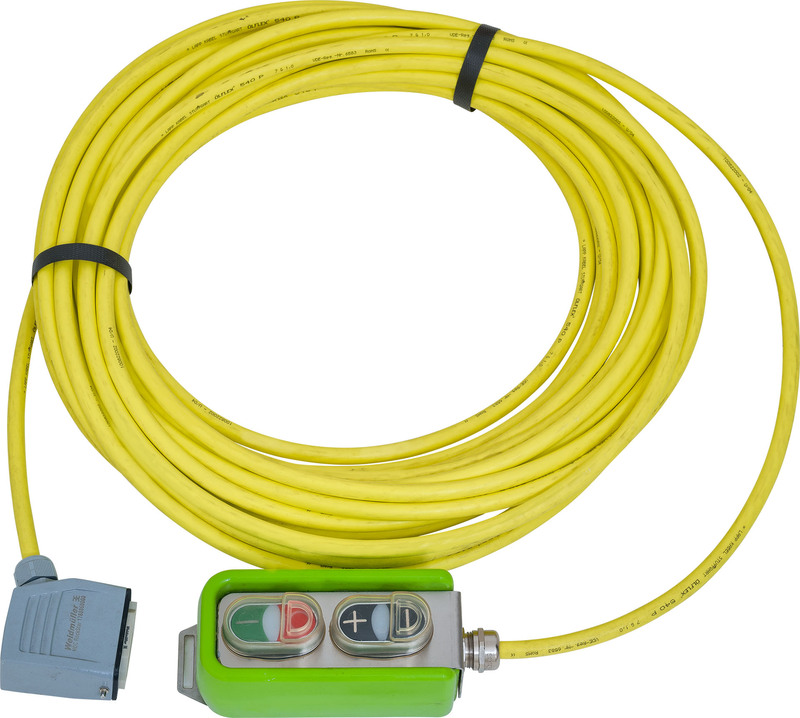 Operating states and monitoring information are available in a number of languages. 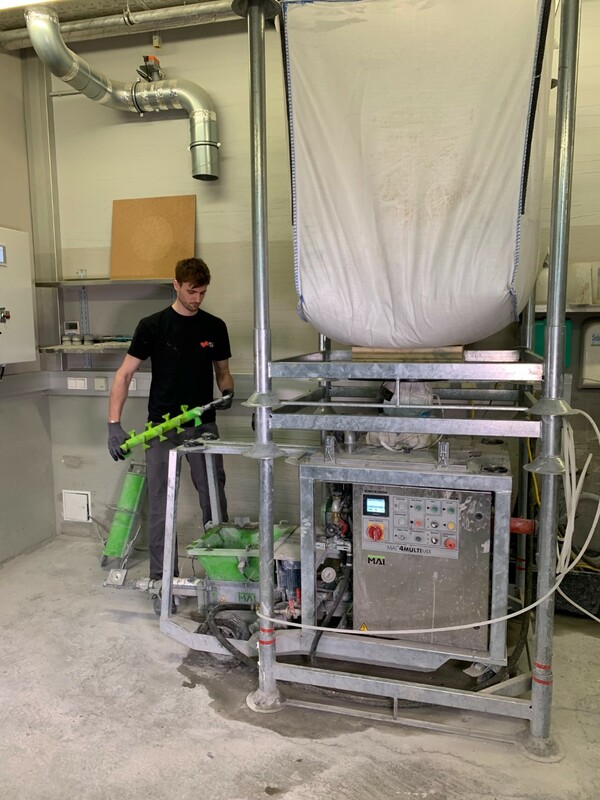 Simple operation is ensured with permanent optical control of the mixing quality in the wet mortar area. 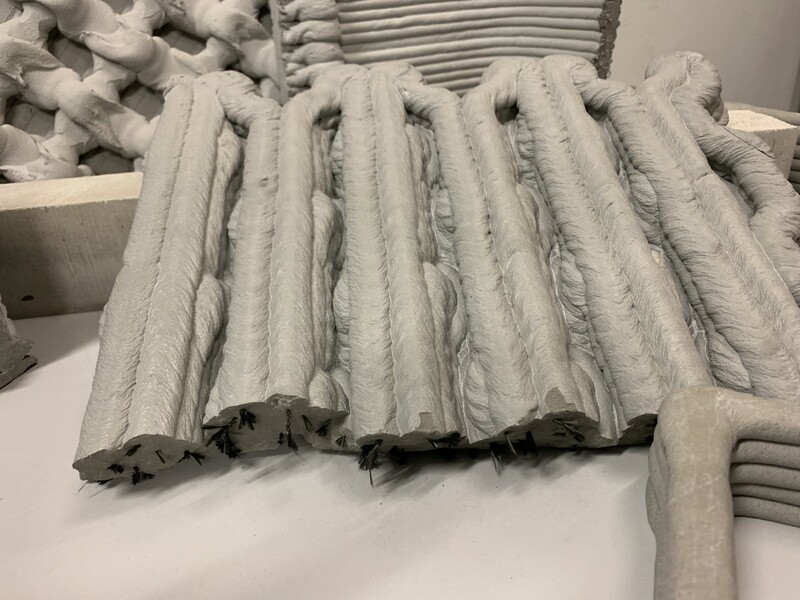 This makes readjustment possible at any time with no risk of the mixed material setting or hardening because the agitator continually mixes the material during work. 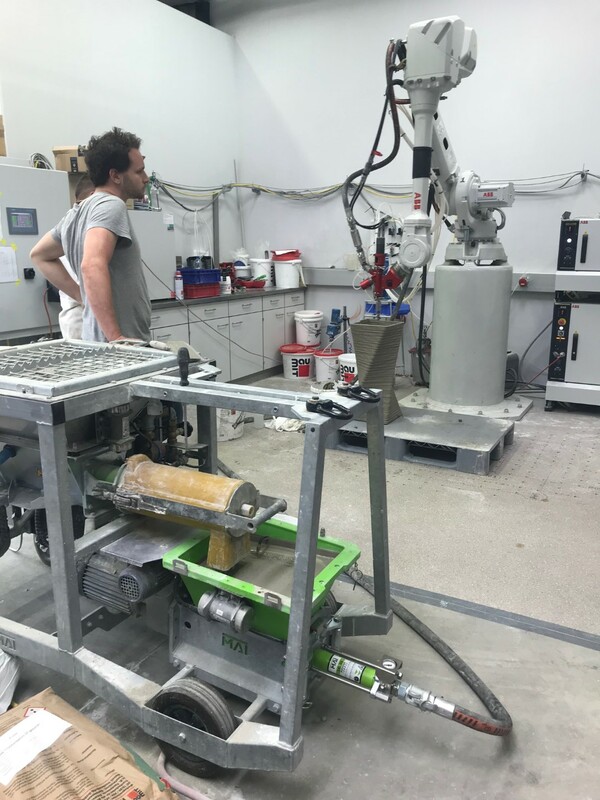 This makes readjustment possible at any time with no risk of the mixed material setting or hardening because the agitator continually mixes the material during work. 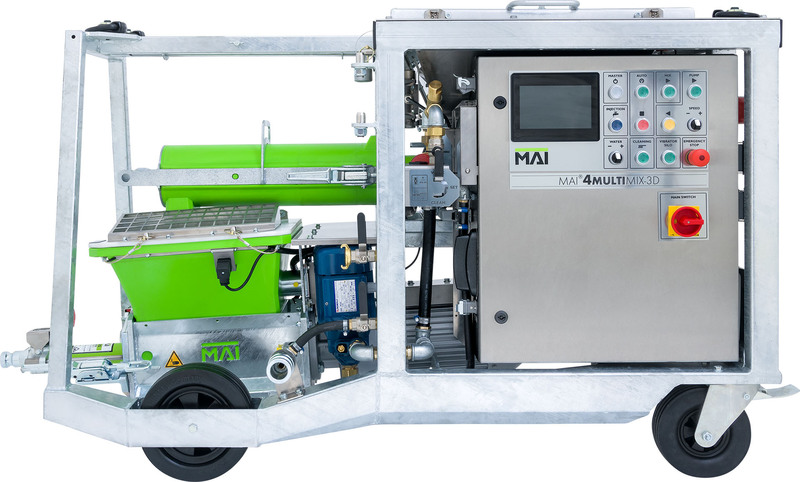 The system can also use an optional interface for controlling the MAI®DOS dosing equipment, which is used to add chemical additives (accelerators, activators, retarders etc.) 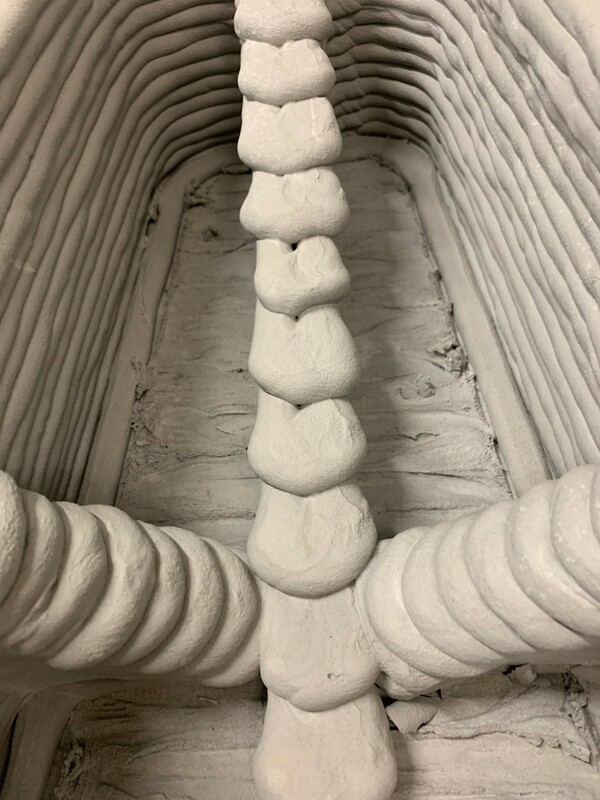 into the mix. 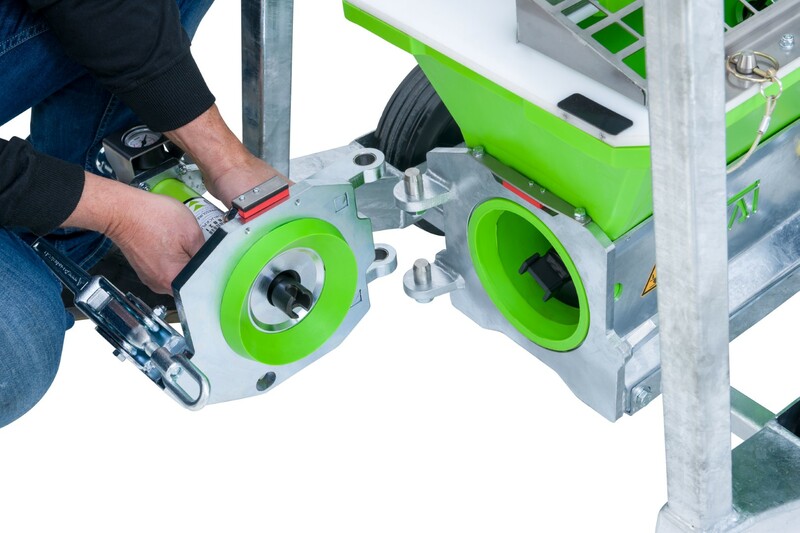 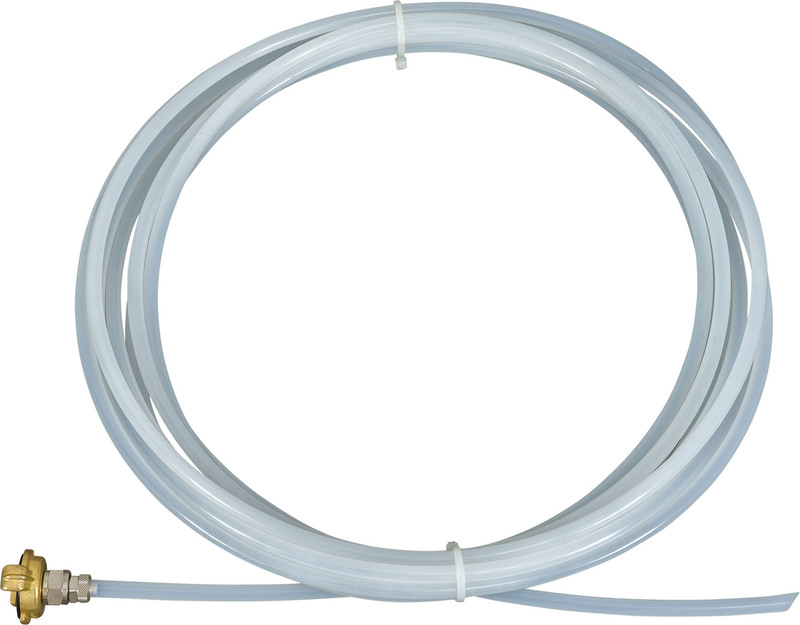 This 3D printing mixing pump is super easy to use in a variety of situations and can be loaded from a transport silo, a big bag or manually with bagged cargo. 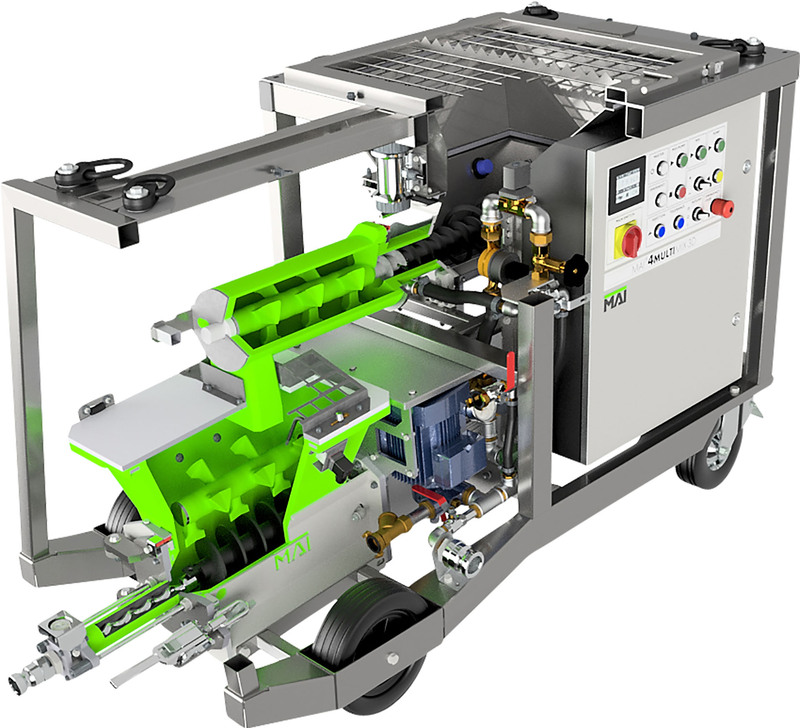 From creating a 3D printed home wall structure to 3D printing entire buildings, MAI equipment will be a reliable partner on your construction project. 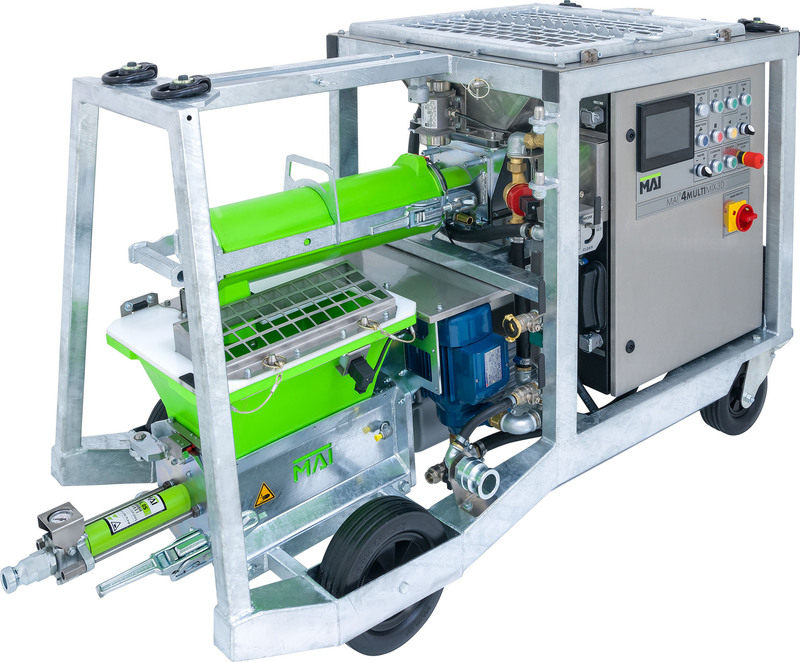 The MAI®MULTIMIX-3D is manufactured using stainless steel and hot-dip galvanised components, guaranteeing corrosion protection and a long service life. 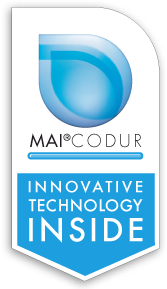 The use of highly wear-resistant MAI®CODUR synthetics keep MAI equipment corrosion-free and make speed cleaning easy. 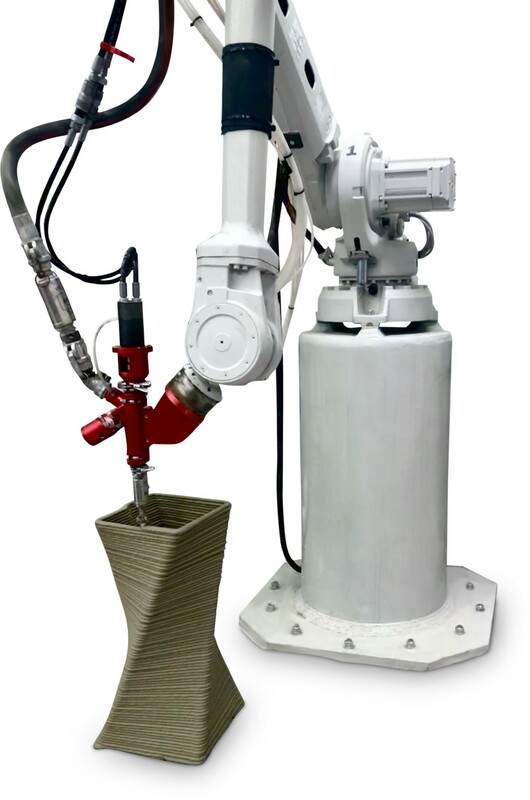 The latest MAI 3D printing technology can make a real difference on your construction project. 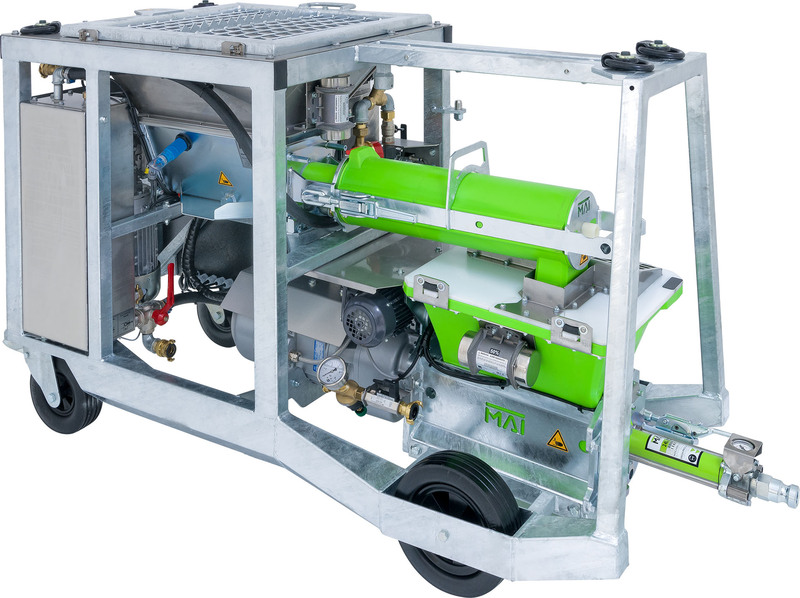 Speak to the experts at MAI about the precision-performance MAI®MULTIMIX-3D mixing pump for 3D concrete printing applications.